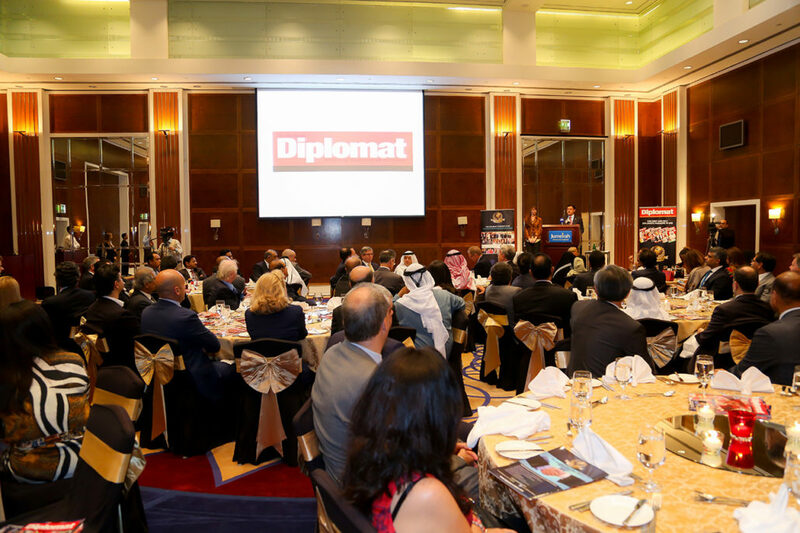 The Diplomat International Forum in association with The Diplomat Business Club is a prestigious global network incorporated in the United Kingdom that connects Diplomats, Business Leaders and Eminent members of the society. 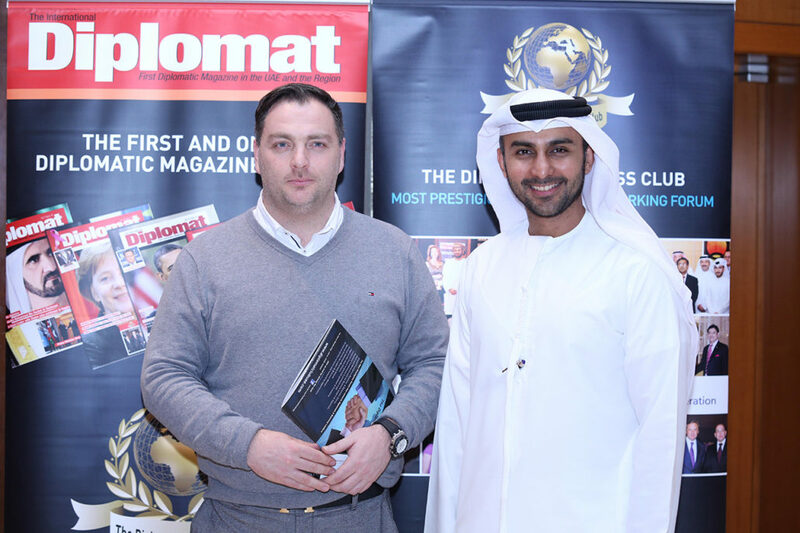 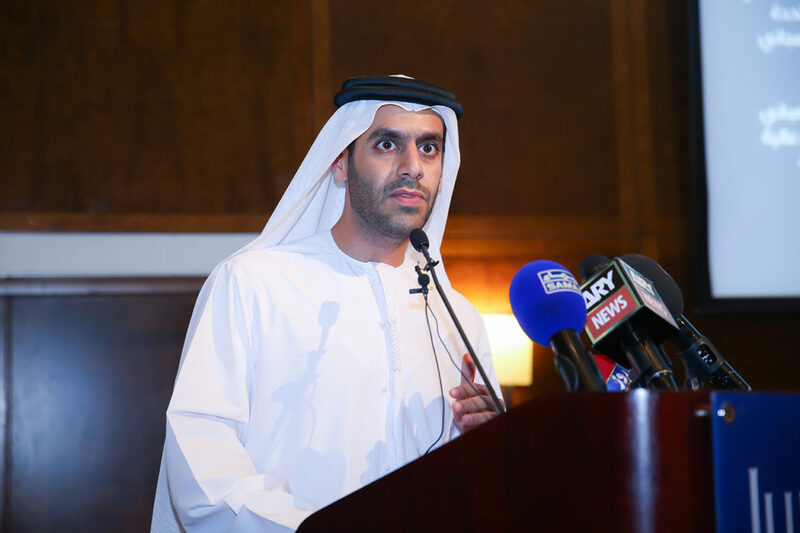 We have active chapters in various countries, and our high profile Seminars, Conferences, Networking dinners and other events are organized at iconic locations around the world such as the British Parliament, Armani Burj Khalifa and Emirates Towers Dubai. 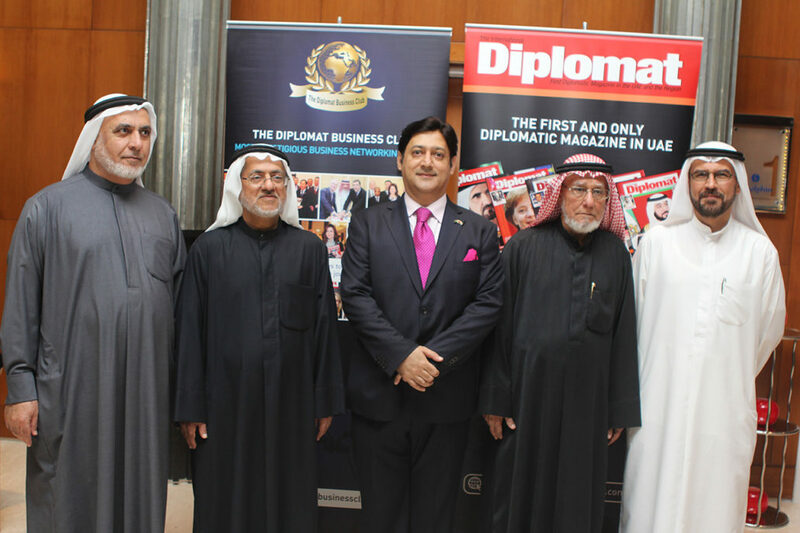 The exclusive events and activities by the Diplomat Business Club bring together Diplomats, key decision makers, affluent businessmen, high ranking professionals and other distinguished personalities. 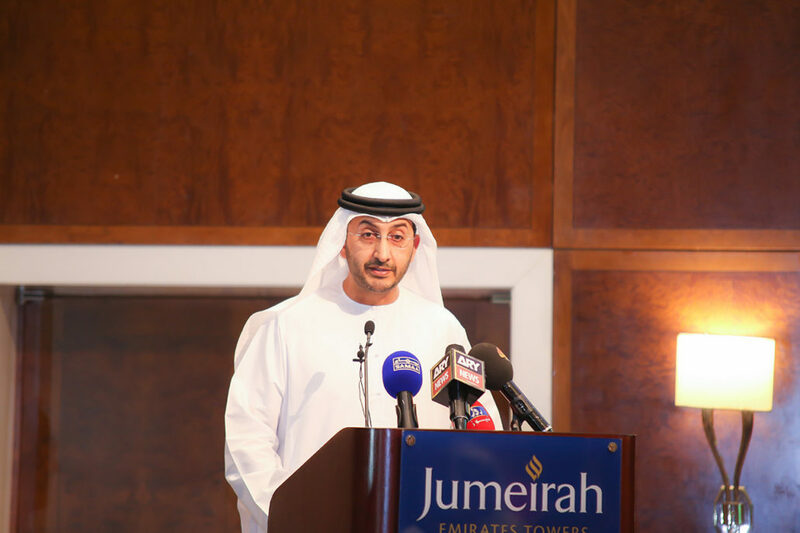 This creates unique opportunities for our guests and associates to positively interact with each other, promote goodwill and friendship, and also explore ways to further expand their business, professional and social horizons. 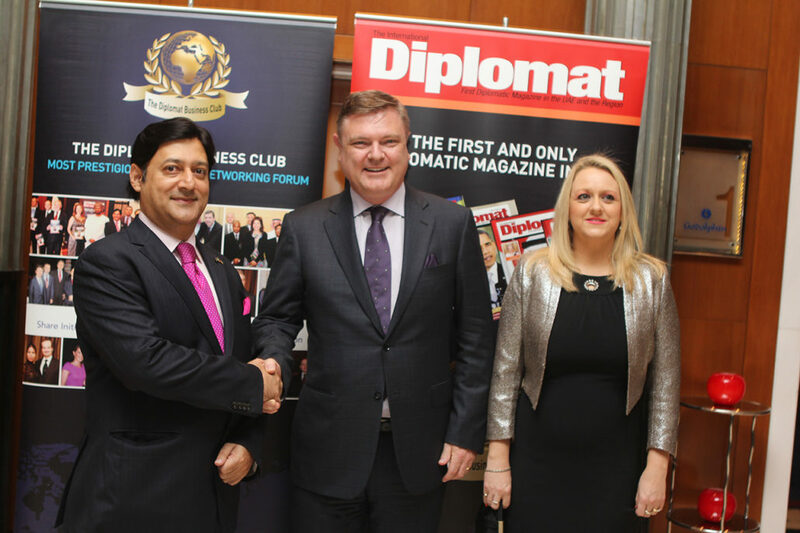 The Diplomat Business Club is incorporated in the United Kingdom as a prestigious networking forum that connects Diplomats, Business Leaders and Eminent members of the society.